Since April 2009, millions of people have completed the Whole30 diet program, and it seems that this diet continues to grow in popularity nationwide. The theory that provides the basis of the Whole30 diet is that certain food groups are detrimental to your health. These include all kind of sugars, and processed sugary foods, grains, dairy, alcohol and legumes (beans and beans products). The premise of the Whole30 diet is that because these food groups are impacting negatively on your health then they should be completely removed from your diet for a full 30 days. So, the Whole30 diet is basically like a rigorous detox program or a stricter version of the Paleo diet. Usually, if something is paleo-friendly, it’s Whole30 friendly too. If you are following the Whole30 diet, you might be surprised that it does not mean you will have to forget about the option of using a meal kit service! 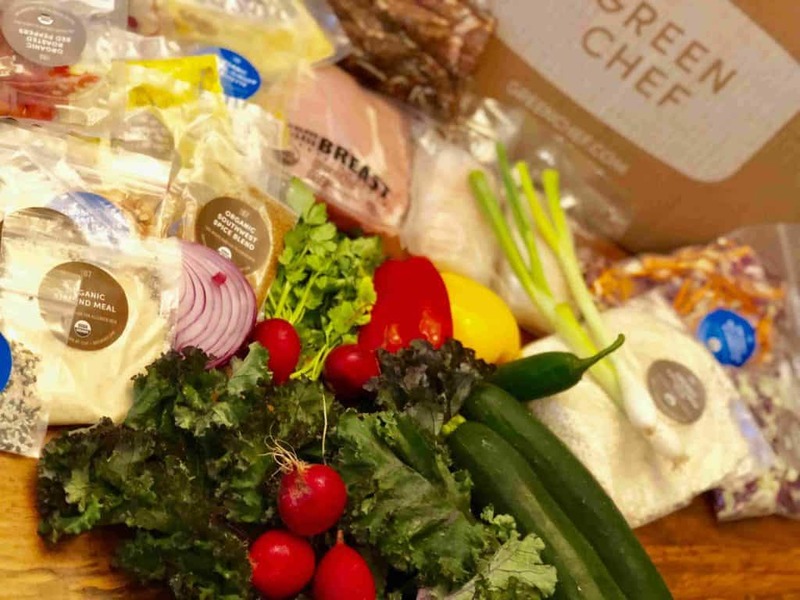 There are a few meal kit delivery services that understand the requirements of this growing diet and as a result, offer some creative and delicious menus just for you. Ingredient Highlights: The ingredients are all organic and gluten-free. They are also free of dairy, grains and dried legumes. Sun Basket does not have a specific Whole30 menu, but they do offer a great Paleo Plan which comes as part of their Classic Plan. Within this plan they provide dishes that contain no gluten, grains, soy, corn, or dairy. This works perfectly with the specific requirements of the Whole30 diet. The Paleo Plan includes three meals per week for two or four adults. The dishes focus on meats and fresh vegetables with fewer carbohydrates. The Paleo recipes include lean meats and seafood, organic and sustainably sourced produce, and freshly made sauces. 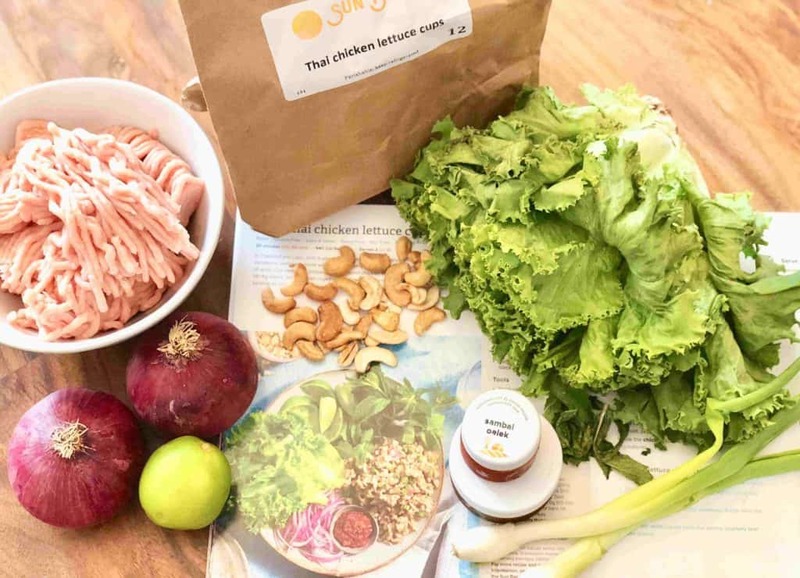 As you can see, there are some options available when it comes to following the Whole30 diet when using meal kit delivery services. To know which one of them is the best option for you, I highly recommend trying a few different services at first. That way you can get a real understanding and feeling of the diversity of the dishes offered by each one. It is quite simple to specify weeks to skip, so it is very easy to mix a few different services when you are trying to decide which one is the best for you. Whichever one you choose, using a meal kits service will, undoubtedly, make it as easy as possible for you to stay on track with your Whole30 diet plan. As a bonus, it will also help you minimize the time spent on planning your dinners and doing your grocery shopping.